Rochester Hills Opening Fall 2019! 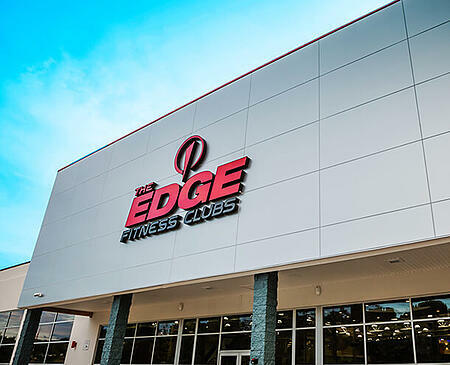 Find your Edge in life at our new Edge Fitness Club! Our Rochester Hills, MI location is opening Fall 2019! 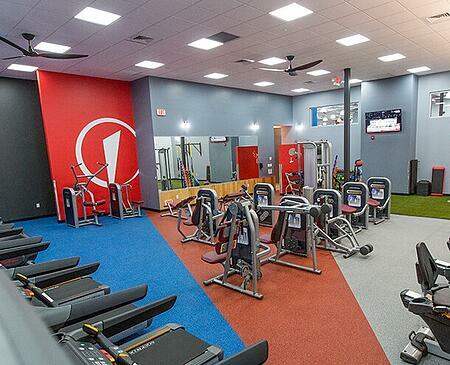 Learn about our fitness center hours, class schedules, membership rates, and more! Join as a founding member before we open for our lowest rates! 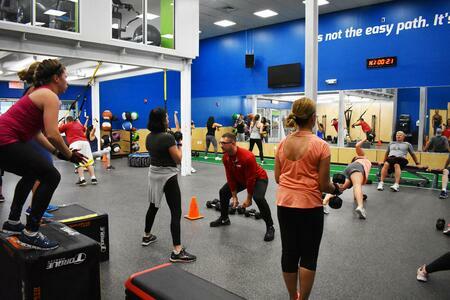 Everything from Group Exercise Classes to Personal Training, Edge Kids Fitness and more! 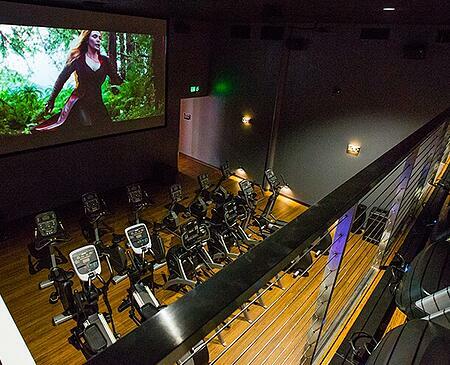 Become A Founding Member for our lowest rates before we open! 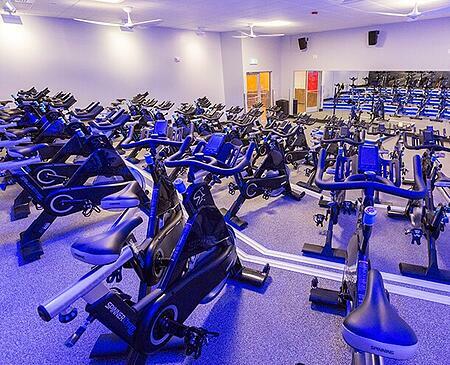 Les Mills BodyPump, Zumba, Yoga, Spinning and more! 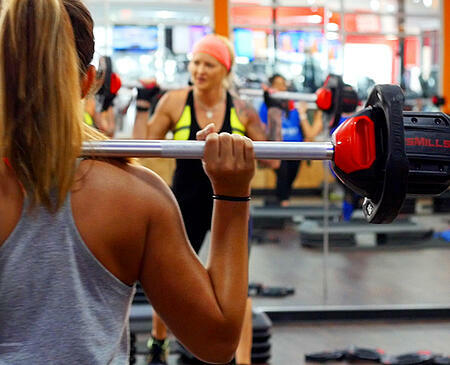 Join our all-star team of instructors and get a GREAT workout! 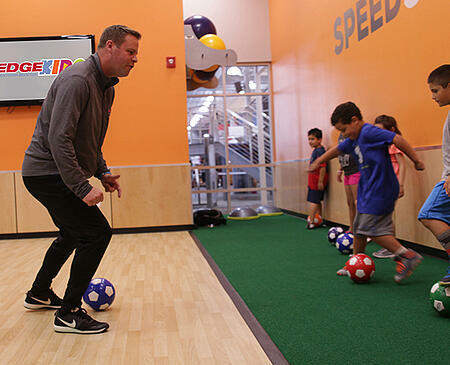 When you come workout your KIDS workout too in our Edge Kids room! ACTIVE PLAY! 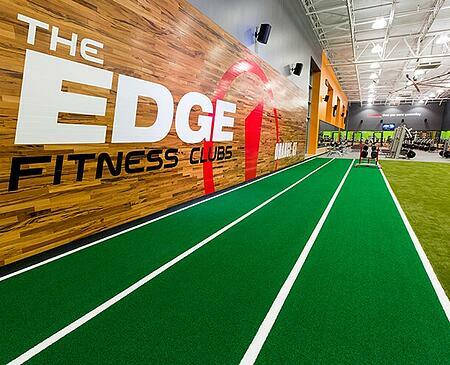 We have programs, rock wall, Edge hoops & more! Unlimited Access to ALL Award-Winning Edge Clubs! 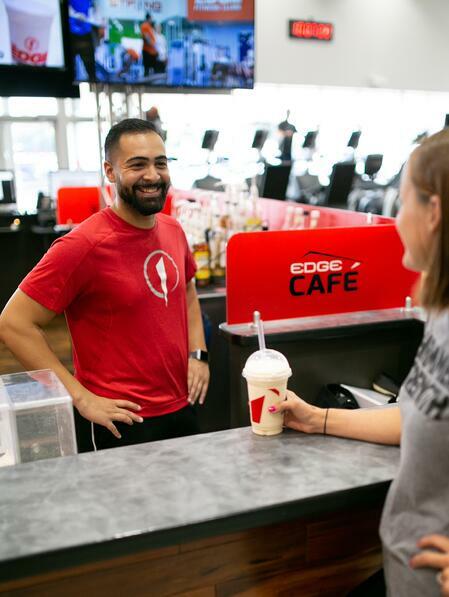 If you have a passion for fitness and want to be part of a growing company with a lot of opportunity, The Edge Fitness Clubs is the place for you. 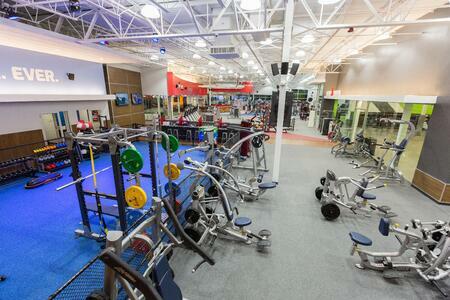 We are fitness forward and have the members’ experience as our top priority on a daily basis. 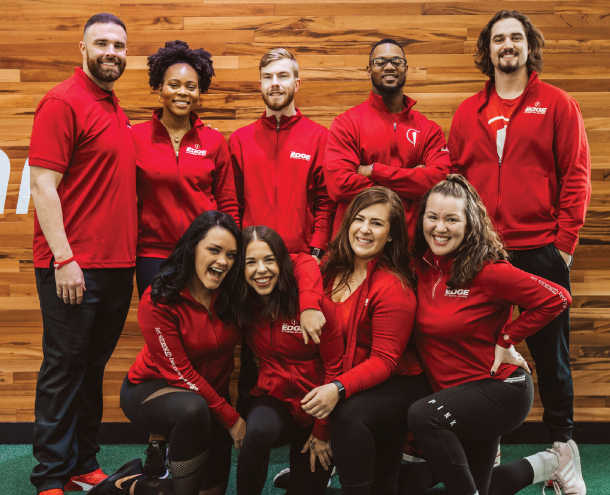 Our team of fitness professionals is dedicated to helping our members reach their fitness goals… and wearing workout clothes for a uniform to work isn’t a bad thing either! Lowest rates before we open! Up to $86 in savings! 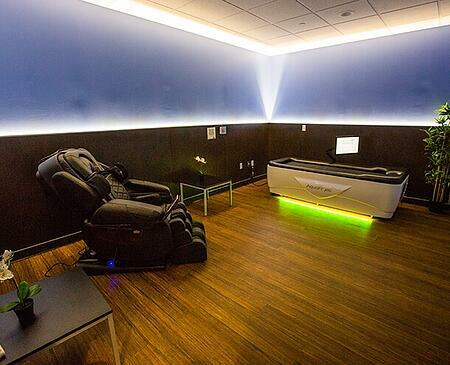 *Amenities may vary by location. Contact desired club for specific details. Restrictions apply. 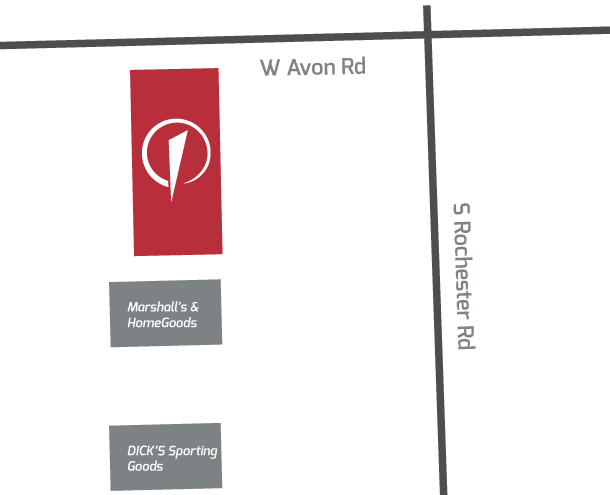 Follow our Rochester Hills Facebook page for updates on opening and more!